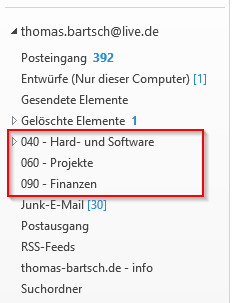 Back in the days when I was working for a big automotive supplier company (~ 200.000 employees) the company intranet pages where about to be built. We saw that one department named the pages with organization charts Organisation, the other Who We Are, the third Organization Charts. The team made the suggestion that we should standardize these site maps to gain usability (according to Jakob Nielsen a good usability shows the same content on the same place in the same way). Note that some pages are mandatory and some are optional. We found out in surveys that the first thing users do on the company intranet pages is to use the search function – and then the site map -, so we placed the search field at the very top of the pages and made Site Map mandatory. Another great finding from Mr. Usability Jacob Nielsen 🙂 was that content should be structured in 7 to 8 section, not more. So we decided to propose 8 sections. To show the same content on the same place we used a trick. Since Content Management Systems don’t let you sort your CMS content folders we forced them by using numbers as a prefix. 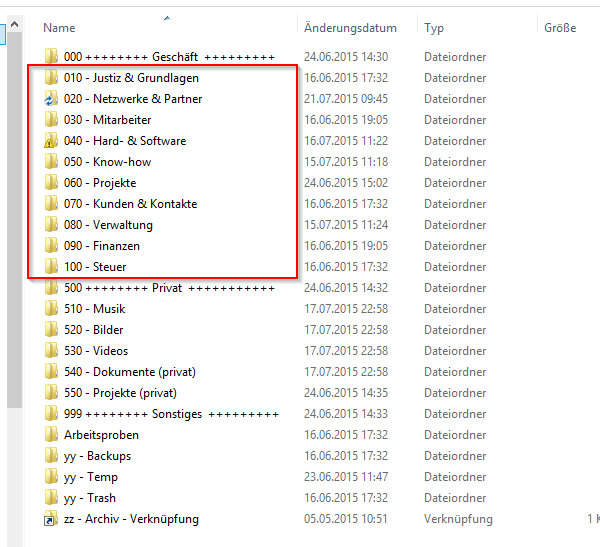 So now the site map and the (internal) CMS folder structure are the same. Note that after the 10 comes 20, not 11: so you are much more flexible. 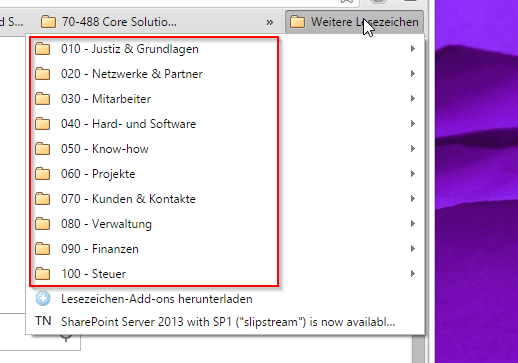 For example you can insert an additional folder with the prefix 15 – New Additional Folder to sort it between Home and Products / Services. This new standard for intranet site maps became mandatory for all intranet pages and it worked for years and years. As you can see in part 1 of this post (see How to Structure your Content – Part 1: Intranet Pages) we found a way to organize data in a way that was quite successful.